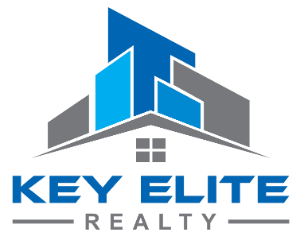 18413 Hearthside, Clinton Township, MI.| MLS# 31364932 | Key Elite Realty | Macomb County Real Estate | Oakland County Real Estate | Call us at 586-286-1028 | Homes for Sale, Agents, Homes for sale in Macomb County. 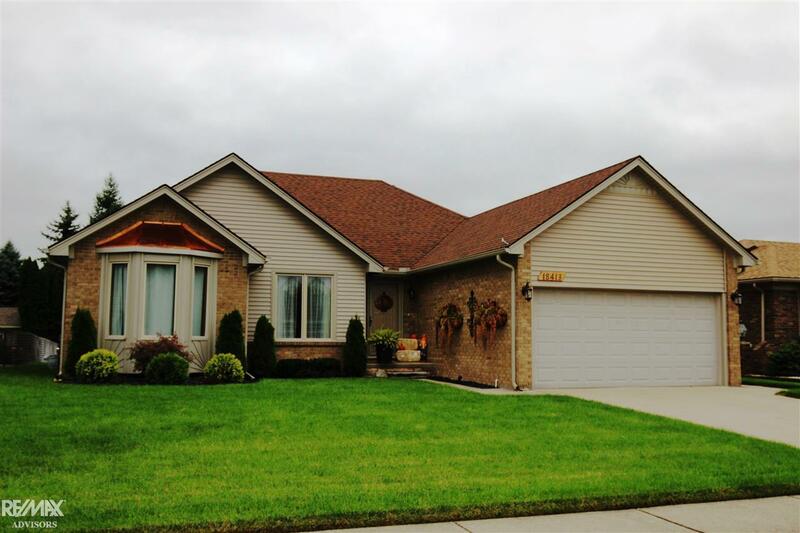 Open concept ranch featuring great room with fireplace and beamed, vaulted ceiling. Master bedroom with master bath and walk in closet. Full basement. 2 car attached garage, deck and sprinkler system. All situated on deep private lot. Close to schools, park, library and Twp Hall. Recent updates include siding, gutters, door wall, landscaping, carpeting, furnace with humidifier, blown insulation and sump pump with water back up. Newer roof. No HOA fees. A real pleasure to show!